Former Scotstown GAA player Aaron McCarey from Milltown, has been called up to the Ireland soccer team to play Turkey in a friendly in Antalya. 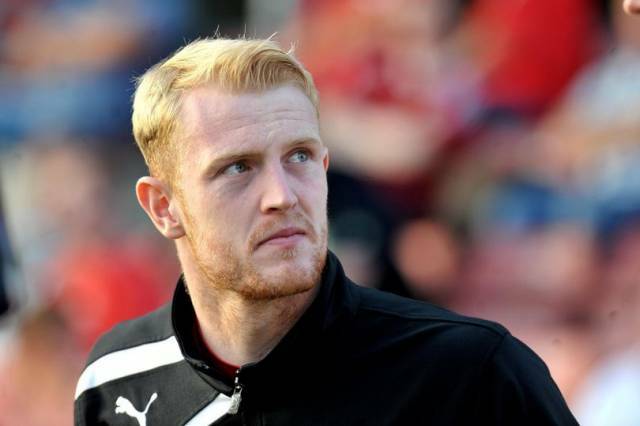 Aaron who is the goalkeeper for Ross County is one of eight previously uncapped players in the squad. The former Monaghan United player joined Wolves in 2010 and, after six years at Molineux and a series of loan moves, joined the Scottish club two years ago. Aaron, who is 26 years old, has represented his country at U17, U18, U19 and U21 level. He supplements the lineup as Sheffield Wednesday’s Keiren Westwood and Newcastle’s Rob Elliott are both sidelined through injury. The match will be covered live on RTÉ2 and RTÉ Player on Friday 23 March, at 5.00pm with kick-off in Antalya at 5.30pm.